My translation of Moinul Ahsan Saber’s novel The Mercenary (Original title: Kobej Lethel), was published by Bengal Lights Books in 2016, and the US edition by Seagull Books came out in 2018. The Mercenary tells the story of Kobej Lethel, a ruthless soldier of fortune employed by a corrupt village chief. Lethel has never had a problem with the job before: he gets an assignment and handles it, even if that entails violence. But during Bangladesh’s Liberation War, his boss chief sides with the Pakistani army as it carries out unspeakable atrocities. Suddenly, Lethel can no longer accept his role—but can he change his ways? And here are a few anthologies where my stories have been included. 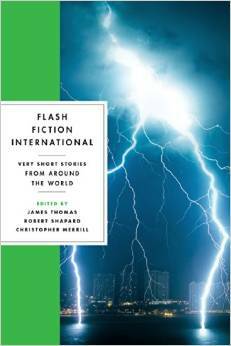 Flash Fiction International: Very Short Stories from Around the World, (April 2015), edited by James Thomas, Robert Shapard, and Christopher Merrill. These 83 short shorts range from linear narratives to the more unusual: stories based on mathematical forms, a paragraph-length novel, a scientific report on volcanic fireflies that proliferate in nightclubs. Compiles work from authors from six continents, including best-selling writer Etgar Keret, Zimbabwean writer Petina Gappah, Nobel Prize winner Czeslaw Milosz, among others. 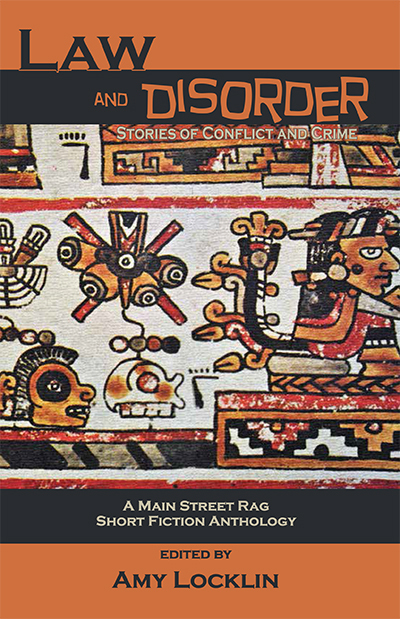 Law and Disorder: Stories of Conflict and Crime, (September 2014), edited by Amy Locklin, and published by Main Street Rag Publishing Company. 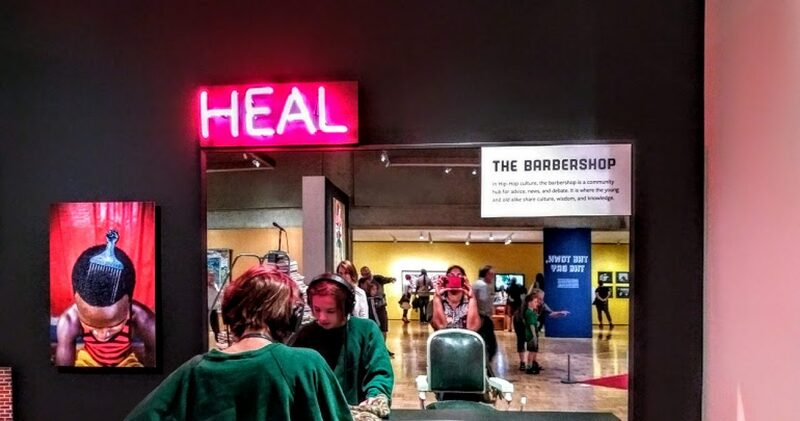 The stories in this anthology are concerned with disorder in the aftermath of crimes and explore laws of family, community, religion, social class, race, gender, identity, and human nature. 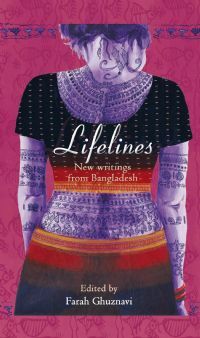 Lifelines (2012), edited by Farah Ghuznavi, and published by Zubaan Books Ltd. The collection features 15 stories from Bangladeshi women writing in English including Abeer Hoque, Sharbari Zohra Ahmed, Sabrina Fatma Ahmad, Sona Bari, Iffat Nawaz, Rubaiyat Khan, Sadaf Saaz Siddiqi and Farah Ghuznavi. 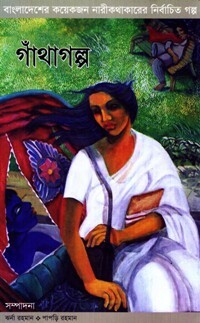 গাঁথাগল্প or GanthaGalpa (2010), published by University Press Ltd. and jointly edited by Jharna Rahman and Papree Rahman. This is the first collaboration of the women writers’ collective Gantha, and is probably one of the first books published in Bangla to include work of Bangladeshi writers writing in English. 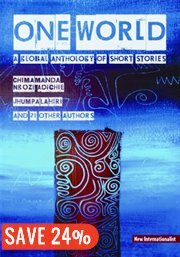 One World (2009), published by the New Internationalist and edited by Ovo Adagha. This book contains twenty three short stories from fifteen countries. Please consider buying this book as all proceeds go to Médecins Sans Frontières! 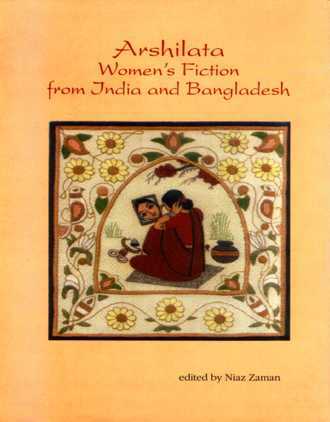 Arshilata: Women’s Fiction from India and Bangladesh (2007), published by writers.ink/ University Press Ltd. and edited by Niaz Zaman. 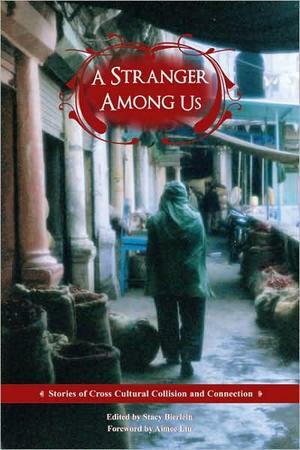 In addition to stories written in English, the anthology includes stories originally written in Bangla, Urdu, Telegu, Marathi, Malayalam, and Oriya. 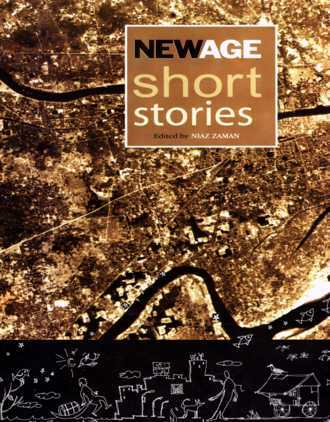 New Age Short Stories (2006), published by University Press Ltd., and edited by Niaz Zaman. 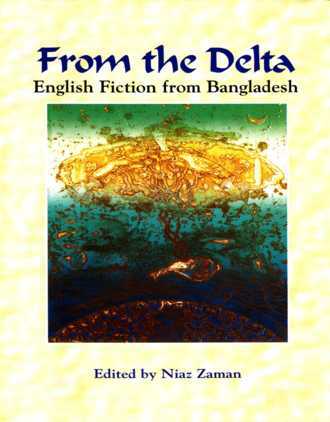 From the Delta (2005), published by University Press Ltd. and edited by Niaz Zaman. 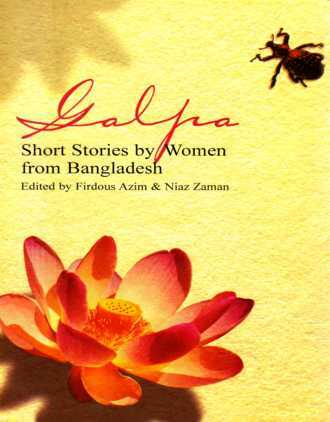 Galpa: Short Stories by Women from Bangladesh (2005), published by Saqi Books, with a Bangladeshi imprint published by writers.ink. Edited by Niaz Zaman and Firdous Azim.